Sorry for the lack of updates! As you've seen in my previous post I got really busy with Brandstorm which is why I didn't have a lot of time to blog as of late. But since it's over, I am back! 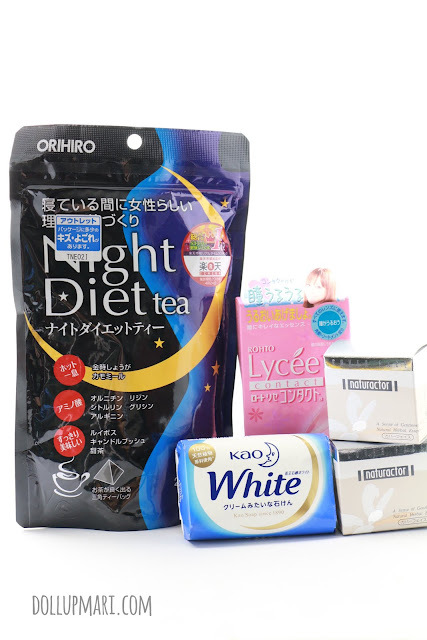 I was not able to blog for so long that it is only now that I am blogging about my second mini haul from Japanichi shop. For those curious about the first haul I had with them, here you go. I really loved shopping with them the first time that it's no wonder I made a repeat transaction with them. They are more expensive than the others, but the customer service is good and the free shipping clause is great (especially when I just want one small item or something to that effect) which is why I see myself shopping again with them in the foreseeable future. So anyways, to the haul we go! The first thing I got is a pack of Orihiro Night Diet Tea (Php650). 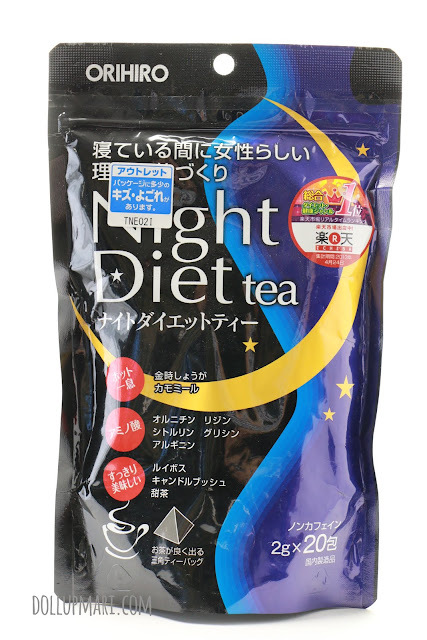 I love drinking tea in general (as in I have a repertoire of about 20-30 teas here at home) which is why this tea also piqued my interest. I was also curious as to how far I can go with weight loss with this tea. In general I don't really think that I can lose that much compared to real dieting and exercising, but hey, a pound lost is still a pound lost hahaha. The next thing I got is a repeat purchase from last time. 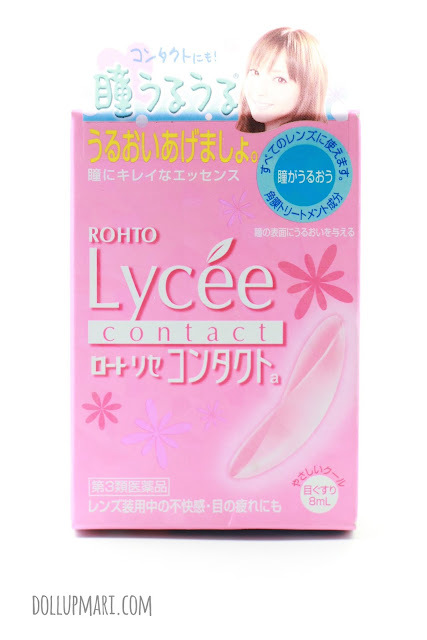 I am sad that they had a price increase for Lycee's eye drops (for contact lens users) (from 300 something to 450 huhuhu), but the product was just really good that it had to be this one again. For this haul I also decided to get something all other Pinoy makeup artists are gaga over. 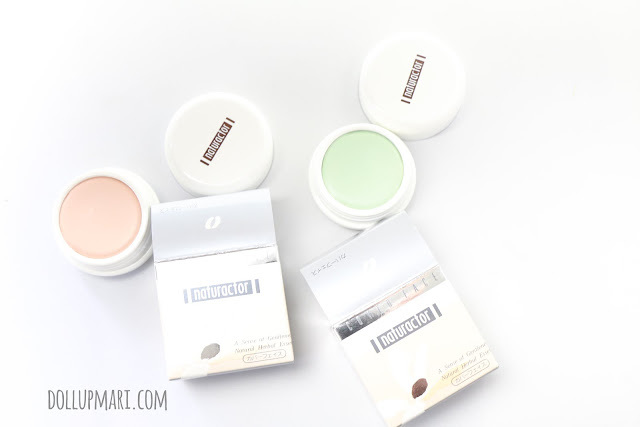 I have yet to see a kit in the Philippines without naturactor concealers (Php 550 each) because they are just sooo popular. 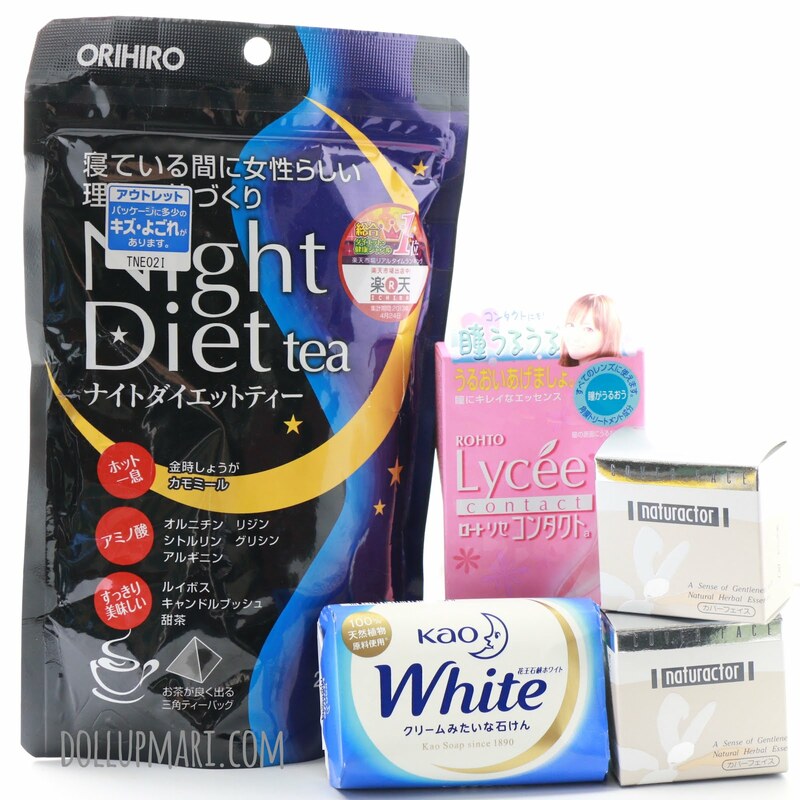 The last item in this haul is a bar of Kao White soap. I got this out of curiosity as I have no idea why these bar soaps are also quite popular here. I'm not sure if this is just because of sellers talking about this product excessively or that it really is that popular, but I decided to buy one to give it a try. Upon opening the package I kinda understood why it's so popular because the whole package smelled like it. Even when I put this away in a drawer the smell was still very persistent and it would really pop up whenever I opened the said drawer. 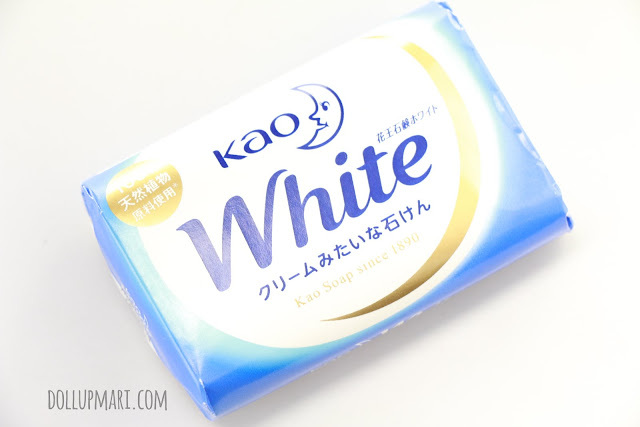 Knowing that Pinoy culture is very into putting soap bars in closets and drawers as a means to make clothes more fragrant, it all made sense. That's good to hear! Anong madalas mong bilhin sa kanila? hello human! Uhh, in general, don't expect anything major... I don't think I lost any weight with it... but it does taste good, though! Hi. maganda ba yung naturactor concealer?